CCTV footage will be the key to solving the murder of 57-year-old Curtis Valentine Serrette aka Papa. 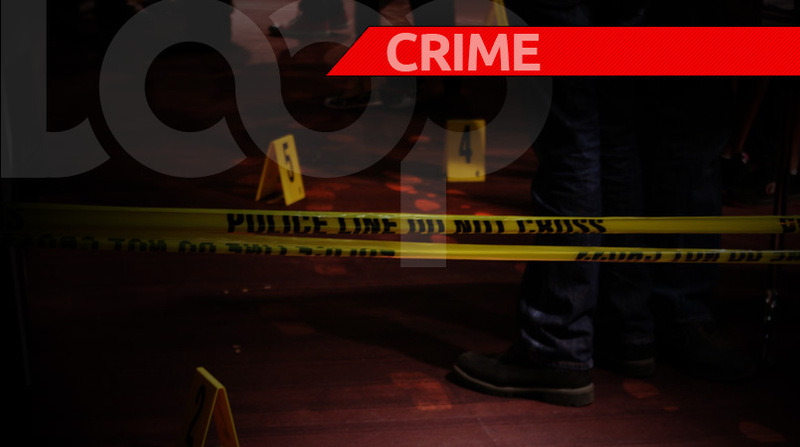 Serrette was shot dead on Thursday afternoon at a bar in Morvant. The entire incident was captured on CCTV footage, which is currently being reviewed by police investigators. 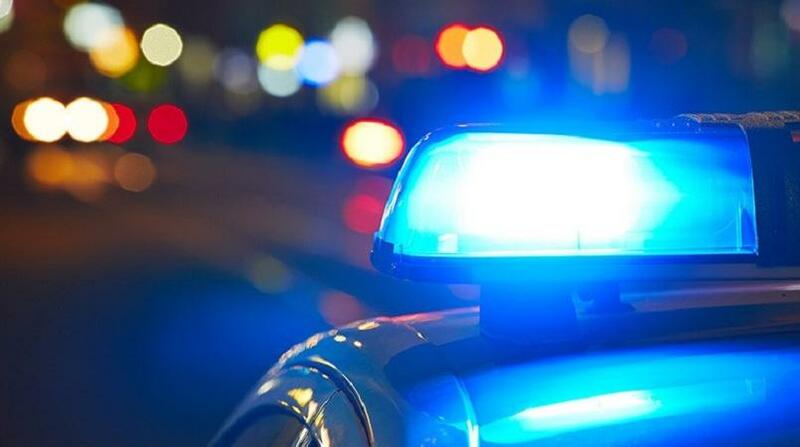 According to police reports, around 5 pm on Thursday, Serrette of Paradise Heights, Morvant, was at Club Exclusive along Lady Young Avenue, Morvant, when a man entered the premises. The man pulled out a firearm and announced a hold up. The bandit then tried to force a woman into a nearby room when Serrette attempted to intervene and was shot. Serrette was rushed to the Eric Williams Medical Sciences Complex where he was pronounced dead on arrival. In another case, police are trying to determine how 55-year-old Gary Walters died. 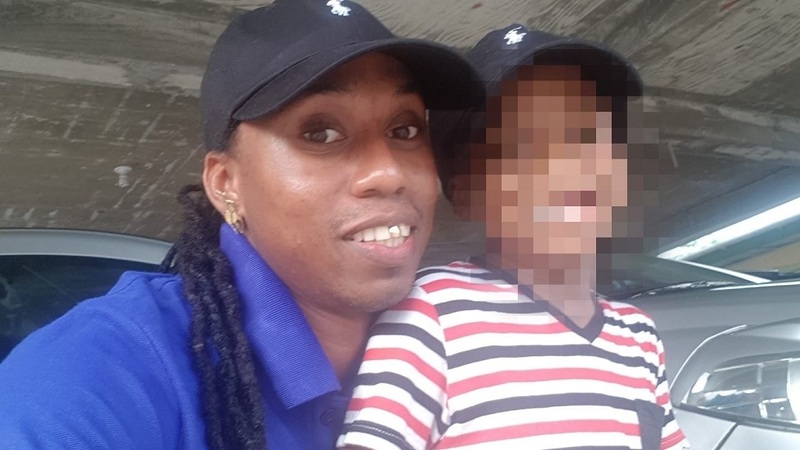 Walters, of Namdeo Trace, South Oropouche, was found dead in the living room of his home with a wound to the right side of his chest at about 9.30 pm on Tuesday. 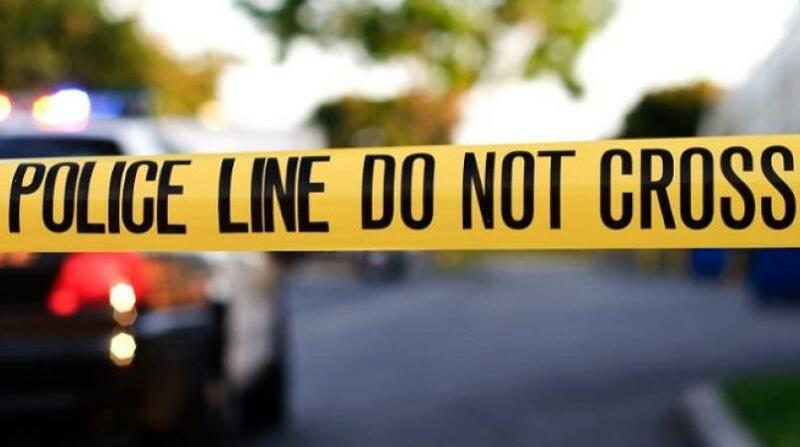 A bloodied knife was found nearby. An autopsy was performed at the Forensic Science Center on Wednesday but the results are said to be inconclusive. Due to the angle of the wound as well as other factors, it could not be determined if Walters managed enough force to inflict the injury on himself or if it was inflicted by an unknown party. Investigators were told that Walters had been drinking before and had threatened to hurt himself. The scene was visited by a team of officers including Insp Mungroo and Sgt Rampartap among several others.